Bettendorf was recognized by Movoto as #8 in The 10 Safest Places in Iowa. Many appreciate Iowa for being a really solid place to live. There are excellent schools, the cost of living is lower than in most places in the U.S., and it’s one of the safest states in the country. 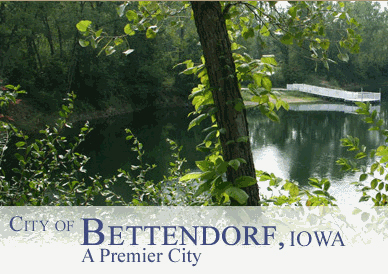 The city of Bettendorf is located along the banks of the Mississippi River in eastern Iowa. As one of the four Quad Cities, Bettendorf is part of a metropolitan area with a population base of over 375,000. 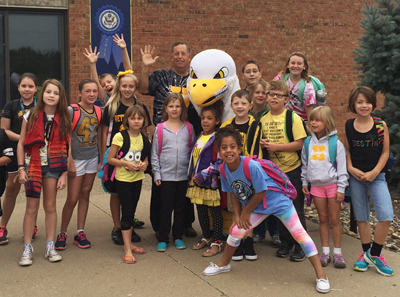 Bettendorf is just a 3-hour drive from Chicago. Bettendorf continues to grow due in part to plentiful land available for new construction, quality schools, a moderate tax rate and exceptional municipal services. Bettendorf is one of the fastest growing communities in Iowa. On average, the residents of Bettendorf have higher educational attainment and household income than state and national averages.